The Golden Rule Campaign at Everest! The month of October is nationally recognized as Bullying Awareness Month. 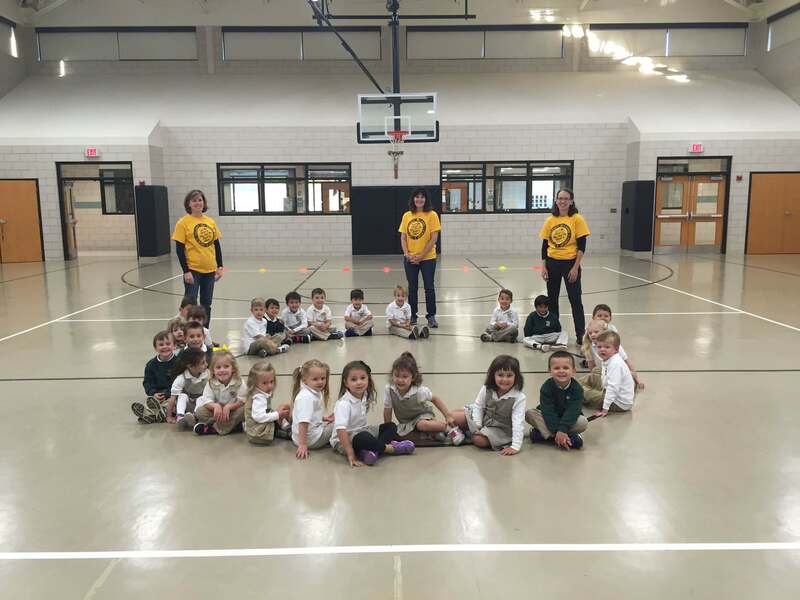 Everest Collegiate High School and Academy recently kicked off their annual Golden Rule Campaign. 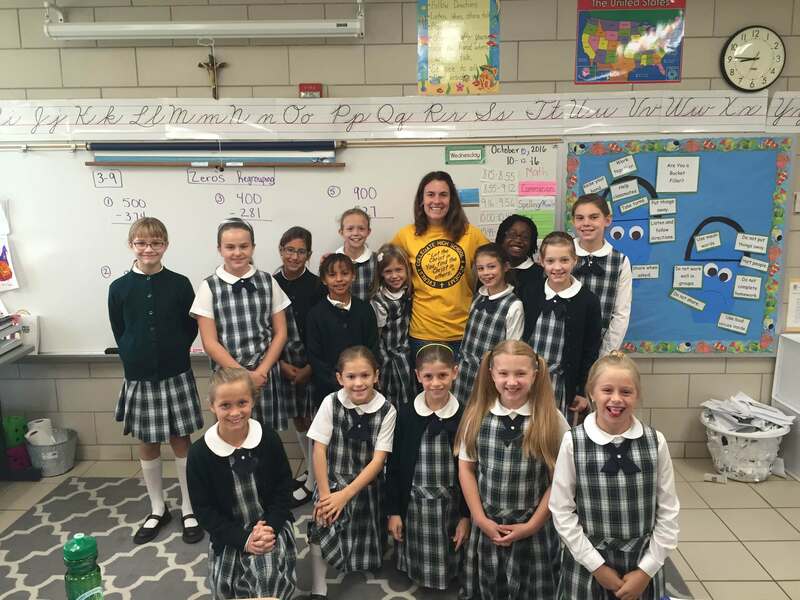 This program is a school-wide, Christ-centered and faith-based bullying prevention program with the theme: “Let the Christ in You Find the Christ in Others.” Every year, our school renews this program and provides our students with the knowledge and tools to “stand up” for what is right. This program has several intricate components that are addressed on three different levels: school wide, classroom, and individual. 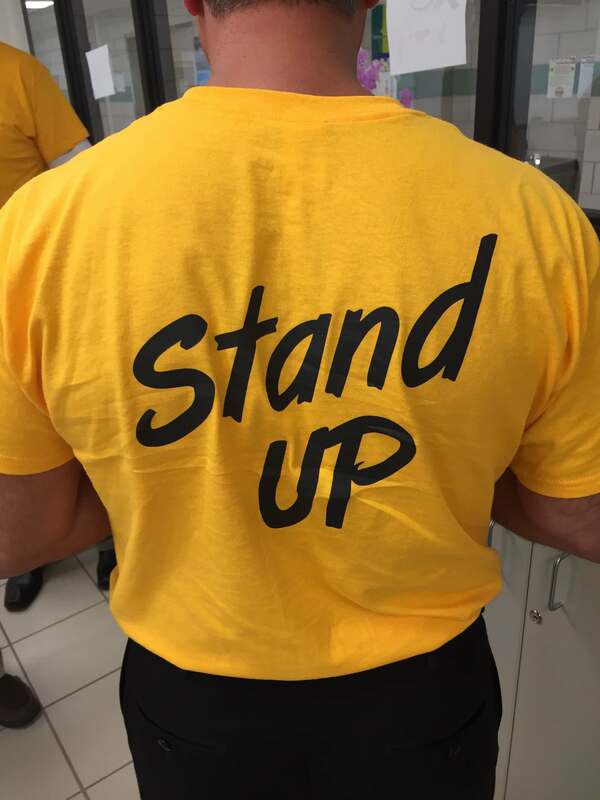 As a visual reminder for our students, the faculty and staff will be wearing yellow T-shirts displaying our theme and the words “Stand Up” to school every Wednesday during the month of October. ← Best Wishes to Our Beloved Deb Martin!